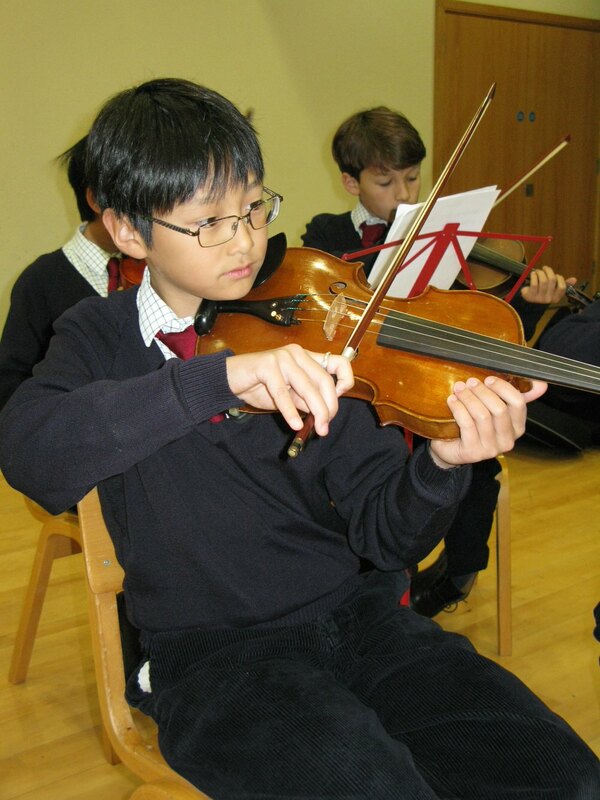 From bagpipes to pianos, the boys enjoy learning, practising and performing with their chosen musical instruments, and the school enjoys a reputation of turning out musicians of the highest calibre. There are wind & jazz bands, as well as orchestras that help the boys to gain ensemble experience. 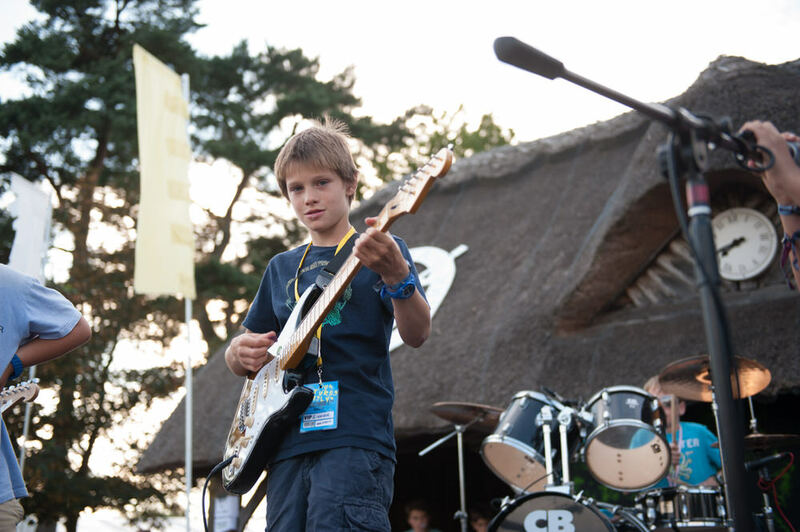 Have a look at our Music Concerts page to enjoy some of the best musical performances in recent years. 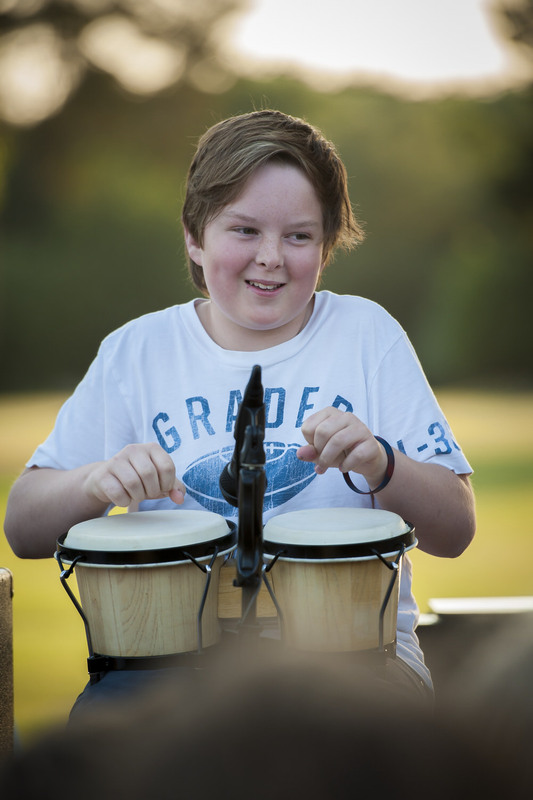 All boys have exposure to music through timetabled class lessons when they are introduced to music history and learn about different musical styles and genres. The senior and junior choirs sing anthems in church every Sunday, and the former regularly tours across France. In 2007 a memorable performance was given by the Senior Choir at St Luke's Church in Chelsea, from which a recording of one of the more memorable pieces, namely "Zadok The Priest", can be heard below. Also, have a look at our Music Concerts to enjoy some memorable performances by our choirs in recent years.